When you are returning from Africa to the East Coast of the United States, there are plenty of options for a layover in one direction or another – especially if you’re going to a less popular location, as this almost always involves at least 3 flights. So far, on trips between the US & Africa, I’ve stopped in Paris, Amsterdam, Dubai and London. As far as stops within Africa go, Nairobi, Kenya and Addis Ababa, Ethiopia seem to be major hubs for travel to or from the Eastern Horn. On my most recent two return trips, I opted for passing through London Heathrow airport. 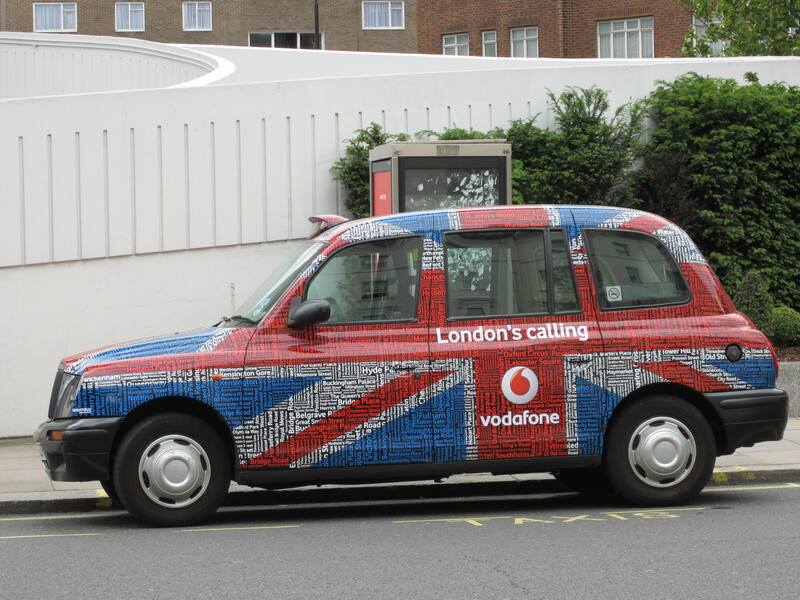 The advantage to Heathrow airport is that if you have enough time to leave the airport and head into the city, you can easily store your luggage with a left baggage service so that you don’t have to carry all your stuff around with you. 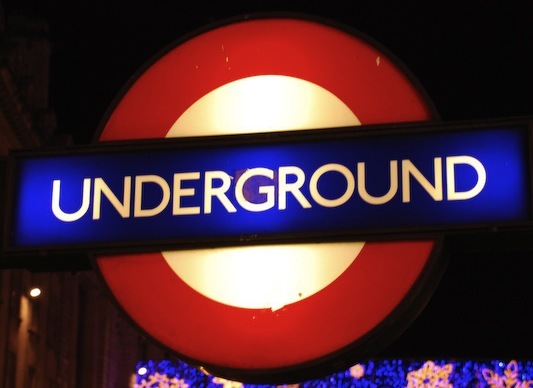 Then, once you’ve checked your bags in, you can easily hop onto an express train or the tube to get into town. The advantage to the Heathrow Express train is that you can get into Paddington Station in 15 minutes, but it’s not cheap – not crazy expensive or anything, but certainly not the budget option. The Tube (aka the underground, subway or metro, depending on where you’re from), on the other hand is inexpensive, but it is a loooong ride to get into the city center. Plan on at least an hour, if not more. Now, depending on how long your layover is, and how tired you might be, this might not be an unpleasant option. For me, if my layover is around 12 hours, I’ll take the tube. If it’s closer to 6 hours or so, I’ll take the Express train. If it’s overnight, then it all depends on my flight times! On my way back from Africa, in the spring of 2011, I opted for an overnight layover. I chose a well-located fancy hotel, to pamper myself a little bit in the middle of my epic-two-long-layovers journey home, and stayed at the Chancery Court Hotel (which at the time was still part of Marriott’s Renaissance Hotel chain, though seems to have now become independently operated). I picked the High Holborn neighborhood, since I always try to pass through Covent Garden whenever I’m in London. Now, most of the stores there are out of my price-range, but there are one or two British stores that I love to go look at. One, Karen Millen, makes the nicest dresses – though now I don’t need to go to London to covet them, as Karen Millen has opened stores in the US as well in the past couple of years, so I can covet from a closer distance. Gorgeous dresses, though many are out of my price range. The other, Storm, isn’t technically in Covent Garden, but is adjacent on Neal Street. They make fantastic watches – modern, but simple and elegant. Delicate but strong at the same time. They are my favorites, and more within my price range – maybe a bit of a splurge, but not too bad! And the only other place that I know of where I can buy them is Montreal, and that involves crossing a border too, so it’s not like that is that much more convenient an option! Other than the shopping, I like stopping off in London because it’s an active city, and no matter when I find myself headed there, I can usually find a friend from some part of my life that is living there. This time, I was able to see a friend from college for a quick little sushi lunch by her work. 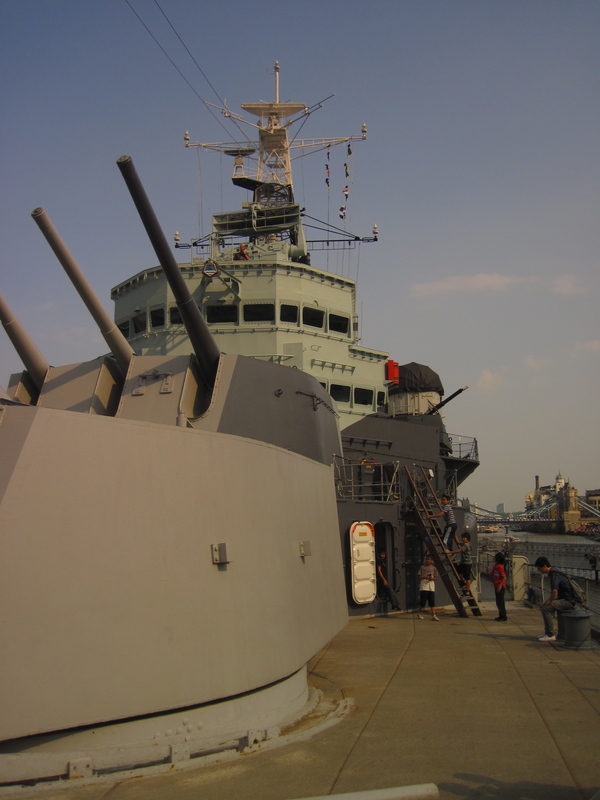 Then in the afternoon, I met up with an elementary school friend and her two children, and we went to visit the H.M.S. Belfast, which is home to the Imperial War Museum. What an interesting way to spend an afternoon, and it’s a great activity for kids! Though I will say that my friend’s son enjoyed it more than her daughter, who was a bit younger, and after a while started to get very freaked out by the dummies that were playing various roles in the various rooms of the ship. To be fair, they are kind of scary looking, looking kind of human but maybe not quite human enough…. but nonetheless, we spent a couple of hours walking around, and looking at the displays, and also walking around London. The ship is docked on the Thames, so it’s in a lovely area to walk around in on a nice day. 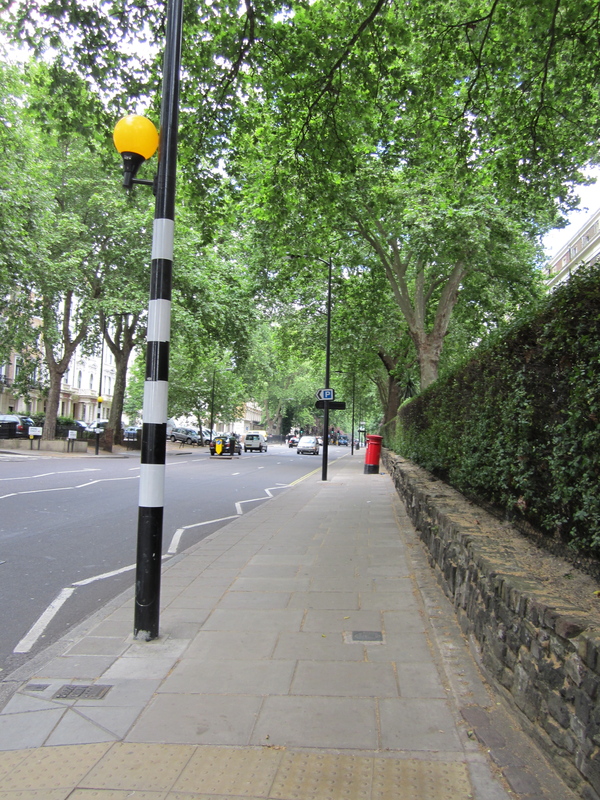 I got incredibly lucky and had beautiful weather for my whole day in London – not exactly what England is known for! And I was happy not to totally freeze after having spent the past 6 months in Africa! It was really quite lovely. 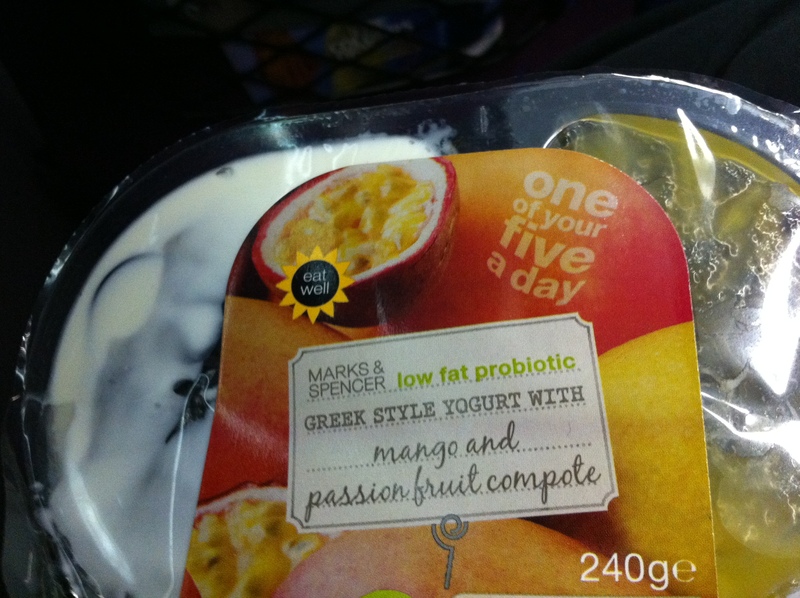 M&S Greek Yogurt with Mango/Passion Fruit compote – not low-calorie, but delicious!! So here’s to the comforts of home! May you find them whenever you crave them, but not so often to rob them of their specialness….